I am a student in Dr. Strange's Educational Media course at the University of South Alabama.I love your picture. What is it about? It is very colorful. What is school like where you go to school?How do you like having a blog for your class? If you would like to view my blog or post a comment to me, it is http://caslerleihaedm310.blogspot.com. 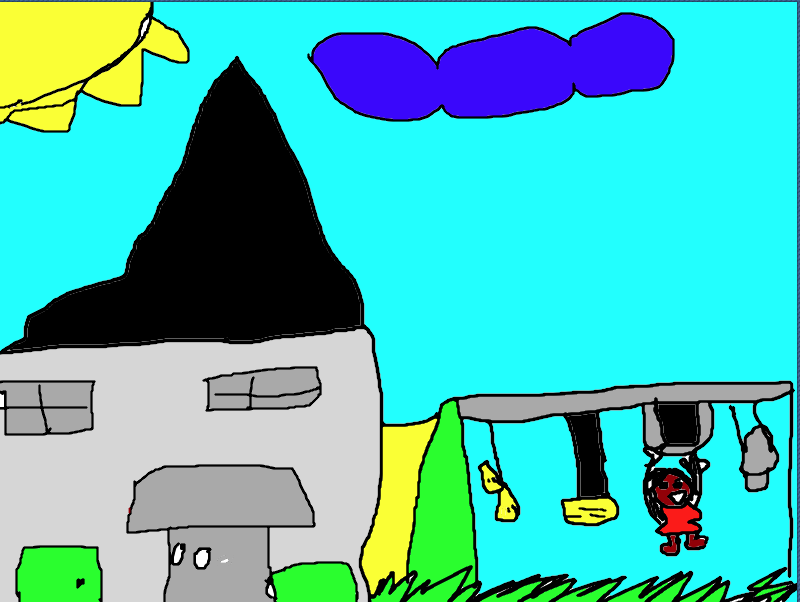 Your picture looks really cool I like the way you drew Nevaehs playground. I hope to see more post from you!! hey Athena thank you for sending me a comment. i hope to see wore pincher. hi Mele i hope to see your pincher. hi Chloe i hope to see your pincher.